Management of integrated aircraft diagnostic systems. Transfer of data security methods. Unmanned aircraft performance profiles (Epler program XFOIL, RFOIL, MSES) – unmanned aircraft stability and control. 3-D configuration of unmanned aircraft wings and fuselage (PSW CK-Aero) – computational flow dynamics. Ultrasonic flow rate measurement methods. Manned aircraft in the airspace flow analysis. Unmanned and manned aircraft flow simulation in the air space. Aircraft flow visualization in three dimensions. Research of artificial neural networks for unmanned aircraft management. Rise in air flow identification tests using artificial neural networks. 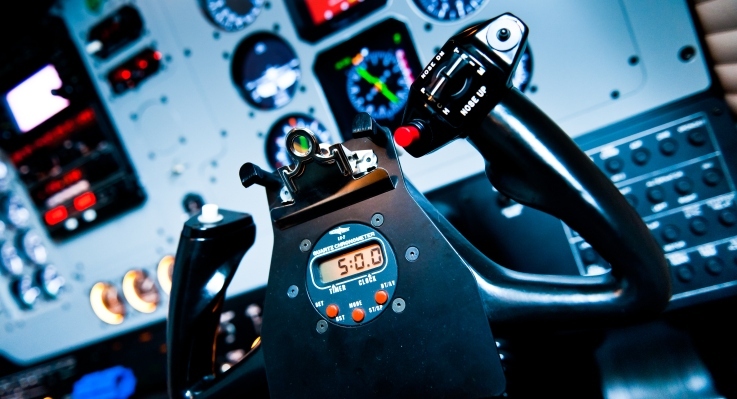 Testing of manned and unmanned aircraft in the air space flight control procedures. Manned and unmanned aircraft interoperability of joint air space research. Various Lithuanian air space models, scenario analysis and experimental research. Needs of navigation services in the Lithuanian air space study and analysis. Modeling of the Lithuanian air space segmentation.